Update the look of your bedroom with a Solid 300 Thread Count 100% Egyptian Cotton Bed Skirt. A luxury way to brighten up your bedroom decor with a 300 Thread Count Bed Skirt! 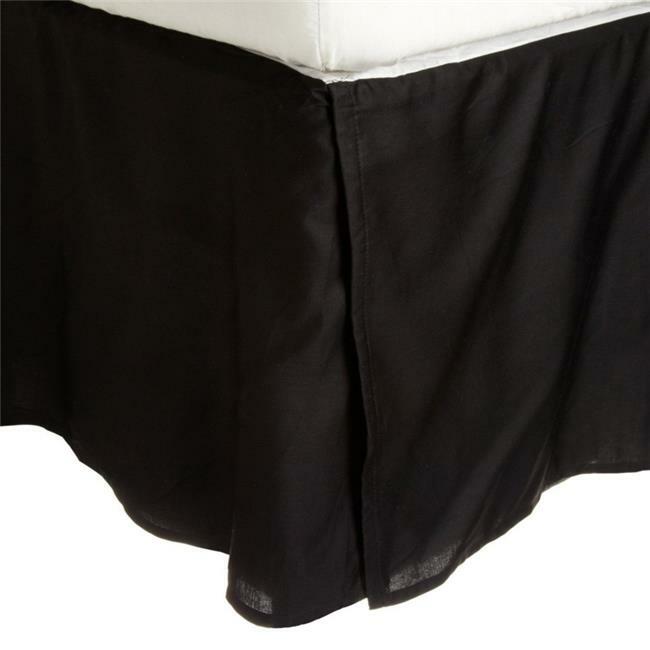 These 300 thread count bedskirt of premium long-staple cotton are "sateen" because they are woven to display a lustrous sheen that resembles satin.